A year has passed since the rug was pulled from under Jess Varnish’s feet. 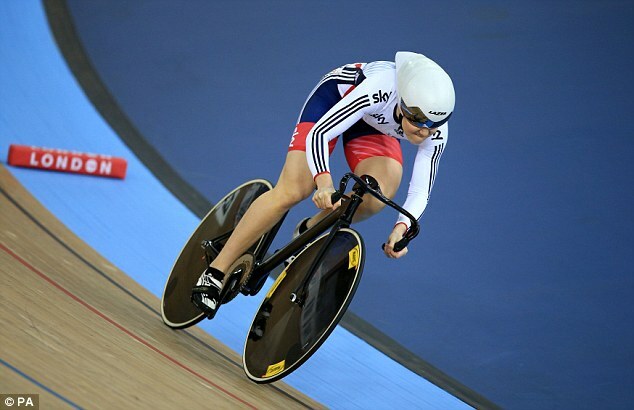 Having dedicated a decade of her life to professional cycling, she was ditched just months before Rio 2016. A two-minute phone call from head sprint coach Iain Dyer sent her tumbling from potential Olympic medallist to not knowing how she would pay next month’s bills. Shane Sutton, who was technical director at the time, said funding Varnish had become a waste of public money. In response she gave an interview to this newspaper lifting the lid on a culture of fear and bullying at British Cycling. She alleged Sutton had told her to ‘get on with having a baby’ and that her bum was too big to ride certain roles on the team. A year on and we are back in the home Varnish shares with her BMX rider boyfriend Liam Phillips in Altrincham, reflecting on a year of turmoil. 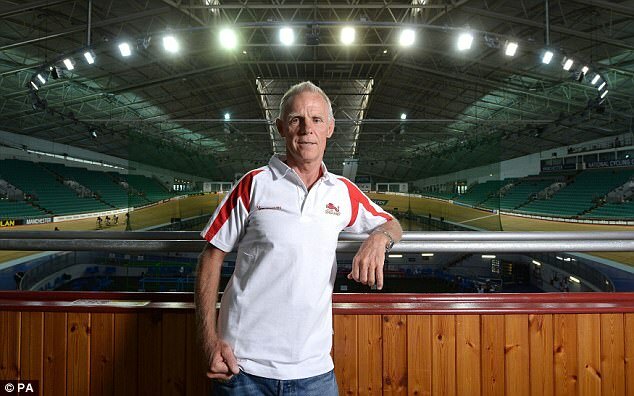 The latest blindside is the leaked draft report of an independent review into British Cycling, revealed by Sportsmail. The most stunning revelation was that the findings of an internal investigation into Varnish’s dismissal and allegations of sexism had been covered up. The British Cycling board had not only ‘sanitised,’ but ‘reversed’ the findings of its grievance officer. Perhaps the most damning indictment of British Cycling is that this was not a surprise to Varnish, who spent 11 years on its elite performance programme. ‘I think people from the outside would be staggered by it because it’s so wrong,’ she told Sportsmail. 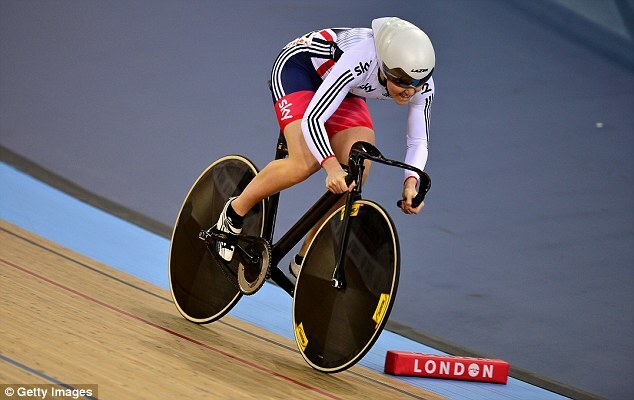 ‘But having been involved with British Cycling I wasn’t surprised by it at all which is shocking and sad. I expected something dodgy and now this has proved it. In her living room, with chestnut brown daschund Hugo sleeping on her lap, Varnish is calm given the derisory treatment meted out to her by British Cycling, who have yet to apologise to her. But she does not think the organisation can move into a new era without the resignation of the entire board, including female board member Alex Russell, who conducted the internal review, and Jonathan Browning, elected chair less than a month ago. 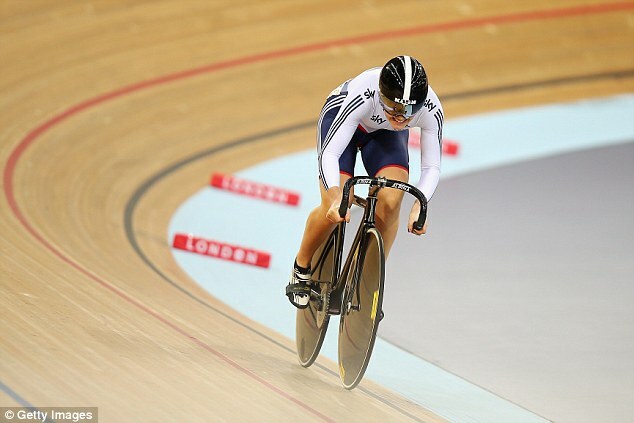 Varnish has never wavered from her belief that she was dropped from the world-class programme as an act of retaliation after she and fellow sprint cyclist Katy Marchant questioned the selection decisions of coaches in a BBC interview after the world championships in March 2016. The draft report bolsters Varnish’s belief. ‘In a number of coaches’ minds Varnish was “perceived as the ringleader” and a “troublemaker”,’ it reads. In being a strong, outspoken woman, Varnish believes she was characterised as difficult and a bully. ‘It did seem like a general trend that people would welcome guys to question their training and bounce ideas back and forth,’ she said. ‘But men and women were perceived differently. Varnish believes she was ‘thrown under the bus’ by British Cycling, with no coaches publicly backing her claims about Sutton. After her contract was not renewed she also had to fight for three months’ pay. Contrastingly, Sutton — who resigned after allegations he had called para-cyclists ‘gimps’ and ‘wobblies’ — was put on gardening leave at a level of salary which was higher than had he remained. Varnish has not had any direct contact with Sutton throughout what she admits has been an ordeal at times. But she believes he has continued a campaign against her behind the scenes. 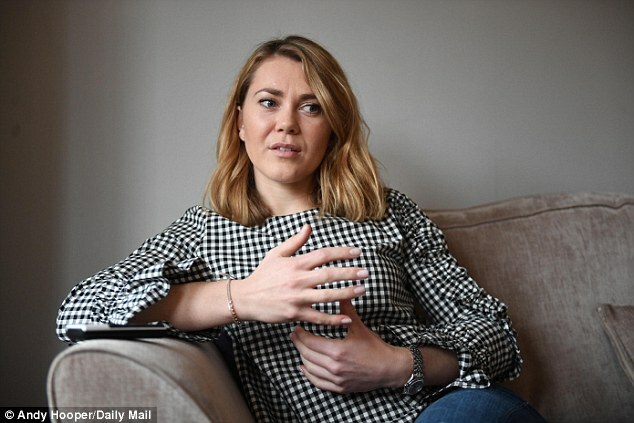 In April, in an exclusive interview with Sportsmail, Jess Varnish made allegations of sexism against British Cycling chief Shane Sutton. 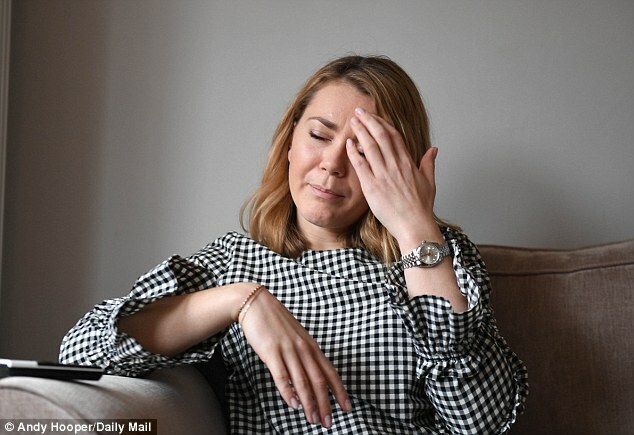 In November, in another Sportsmail exclusive, Varnish was compelled to defend her story after being accused of being a liar. Sutton has denied the allegation that he told Varnish to ‘get on with having a baby,’ but Varnish has revealed that an exchange between her boyfriend Phillips and Sutton happened soon after. ‘Liam was at a meeting about something BMX-related,’ said Varnish. ‘He said to Shane, “I heard what you said to Jess and you’re sexist”. Shane just laughed, brushed it off once again and said, “Make sure you keep that out of the papers”.